We get it, a car is a big investment. You’re on a tight budget, and you’ve spent months deciding on multiple buying factors. Just because you’re on a budget, doesn’t mean you can’t have it all. You can find what you’re looking for within your budget at Kendall Kia, where you’ll find a large inventory of used cars under $10k. At Kendall Kia, our sales specialists, service technicians, and financial analysts will work together to ensure that you find the best car at the best price for you and your budget in Nampa. There’s a lot of inspection that goes into a used car under $10k, such as checking the spark plugs, transmission, powertrain, etc. We hope you’re happy in knowing that every affordable used car goes through a 163-point inspection before it goes for sale on our used car lot. 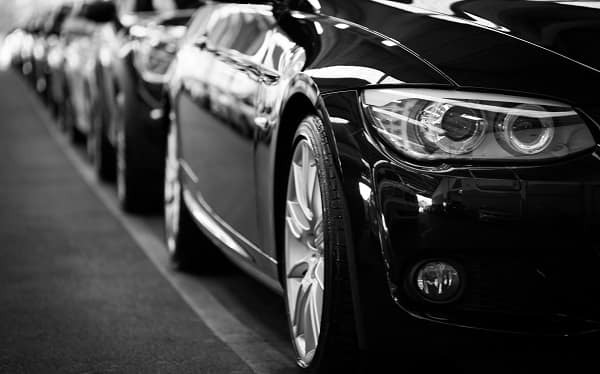 Furthermore, our Kendall Auto Protection plan has you covered as soon as you drive off the lot. Kendall Kia provides affordable used cars in Nampa with the peace of mind that comes with a quality auto protection plan. Contact us online or come down to Kendall Kia today to schedule a test drive. We’re located at 15700 N. Idaho Center Blvd. Nampa, Idaho 83687. Save time at our used car dealership and get pre-approved for a Nampa car loan today by submitting our online finance application. Whether you have good credit, bad credit, or no credit at all, our Kendall finance specialists will take the time to help you get approved for you next dependable used car purchase. Our finance center specializes in bad credit car loans and no credit car loans. Our online credit application is simple, easy to use, and if you click the “Get Pre-Approved” button on the vehicle information page, you will be automatically redirected to our finance application, saving you even more time. Our used car dealership is dedicated to its customers, and that starts with making sure you are eligible to buy the right cheap used car for you, your budget, and your lifestyle.